Founded in 1968, the American Academy of Physician Assistants is the national professional society for physician assistants. It represents a profession of over 86,500 certified PAs across all medical and surgical specialties in all 50 states, the District of Columbia, the majority of the U.S. territories, and within the uniformed services. 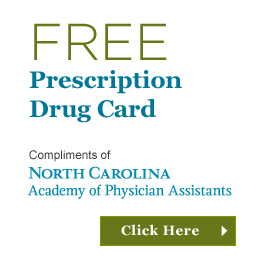 AAPA advocates and educates on behalf of the profession and the patients PAs serve. 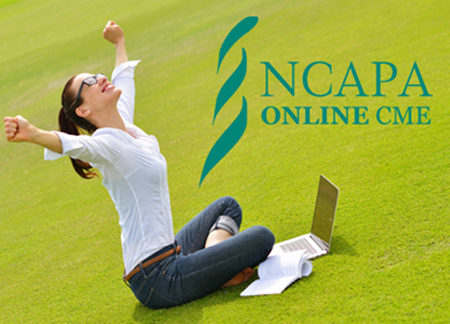 It works to ensure the professional growth, personal excellence and recognition of physician assistants and to enhance their ability to improve the quality, accessibility and cost-effectiveness of patient-centered healthcare. The AAPA House of Delegates (HOD) is responsible for “enacting policies” and “establishing the collective values, philosophies and principals of the PA profession”. 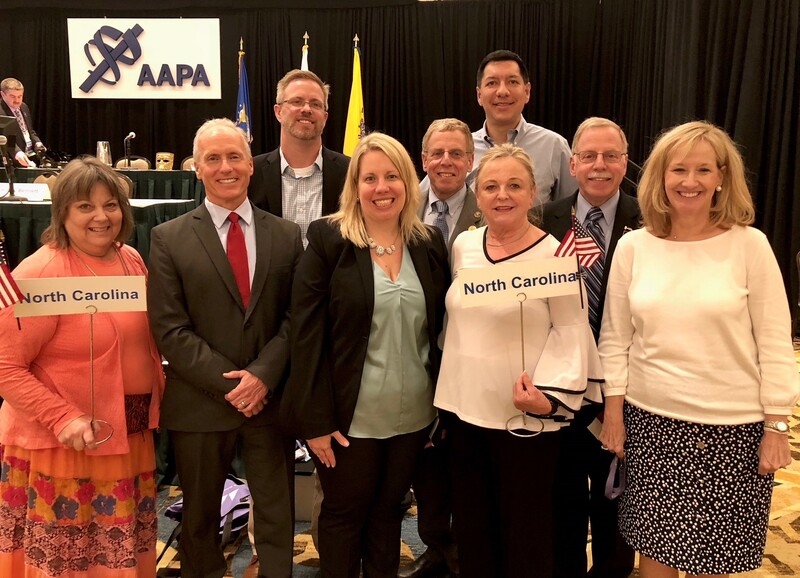 Elected delegates will represent North Carolina PAs and NCAPA at the AAPA HOD meetings.